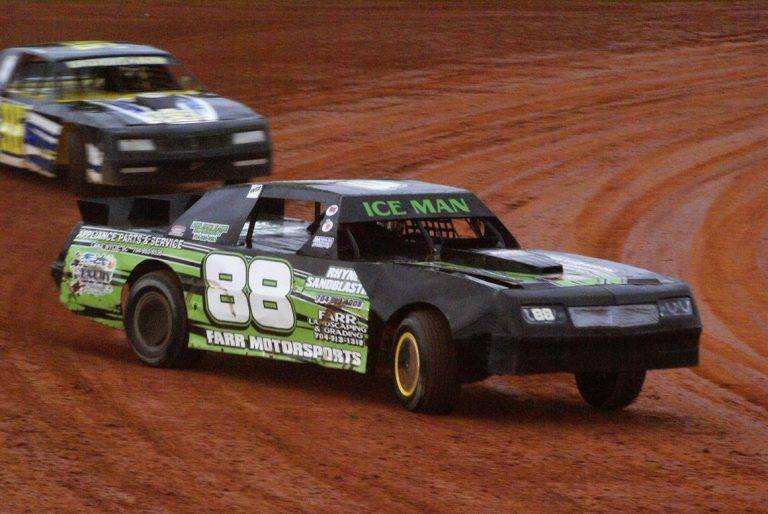 This week we have Limited Late Models and so much more. Bring the whole family out for a fun night at the Action Track! Limited Late Models, Terry Worley Super Street, SECA Crate Sportsman, Terry Worley Renegades, SECA OWM, Four Cylinder, Hornets, and Thunder Bombers. Children under 12 are free with adult admission. MasterCard and Visa are accepted at both entrances.